How to communicate to clients about business issues. Click on the media player below to listen to Ava’s podcast. Scroll down to read her bio. A former assistant United States attorney for the District of Columbia, Ava J. Abramowitz has been serving as a mediator for the federal courts for the District of Columbia since the late 80’s, mediating a diverse assortment of civil cases, all of which have placed a premium on negotiation skills. Since leaving her position as a vice president of Victor O. Schinnerer & Company, Inc., the underwriting manager of the CNA Insurance Companies’ architects and engineers professional liability insurance program, Ava has mediated insurance disputes and has also served as an owner’s representative on residential construction projects. Formerly the deputy general counsel of The American Institute of Architects, Ava is the author of The Architect’s Essentials of Negotiation (John Wiley & Sons 2009). A senior fellow of the Design Futures Council, she is also a founding fellow of the American College of Construction Lawyers and has served on its Board of Governors. Additionally, she is serving as the first public member of the National Council of Architectural Registration Boards. 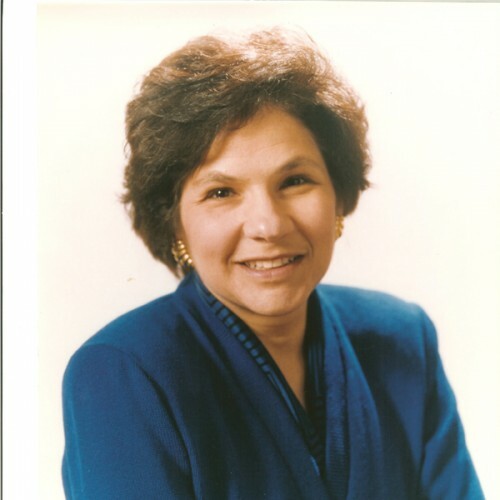 A former member of the Governing Committee of the American Bar Association’s Forum on the Construction Industry, Ava is the 2008 recipient of the Forum’s Cornerstone Award, the highest award the Forum gives for long-term, exceptional service to the construction industry, the public, and the legal profession. Ava is a graduate of Brandeis University and the George Washington University National Law Center. This entry was posted on July 28, 2009 at 1:04 pm, filed under Podcast and tagged Ava Abramowitz, Sound Advice.